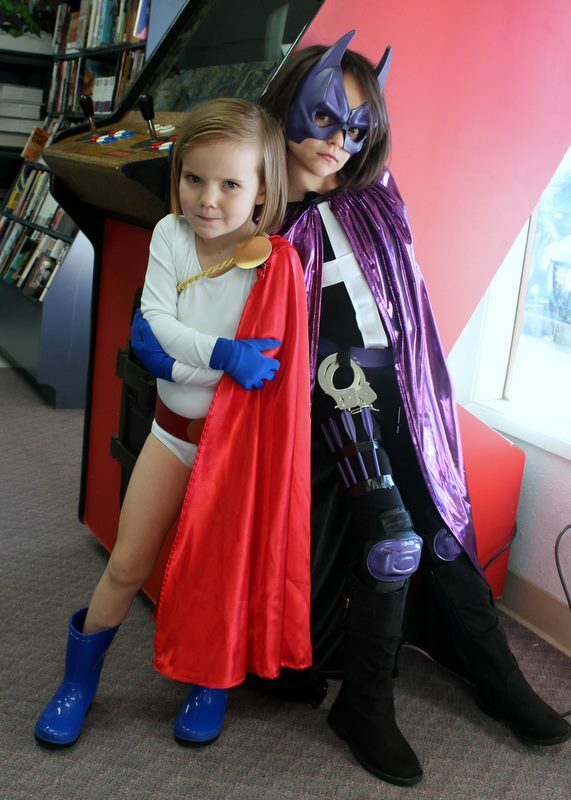 HeroicGirls.com and Empire's Comics Vault are teaming up to save our children's precious teeth for creepy cavities and blood sugar levels from roller coaster ups and downs! Starting Saturday, October 25 and running through Saturday, November 8, we'll take your children's, ages 16 and under, Halloween candy in trade for comic books. We have a small bowl that fills up very easily -- we tested it! 1. Fill our small candy measurement bowl with candy to receive one single-issue comic book. 2. It fills easily and quickly, so fill it up again for another comic book. 3. There's no limit to the comics* you can get for trading in comics. 4. Fill the bowl four times for four single-issue comics, or trade up for a collected edition* (which typically includes 4-6 issues)! Note: Select children's titles only. Available while supplies last.